Yea I know I know.. been MIA for 1,5 months now, a lot has happened in that period and I really miss blogging! How have you guys been? If you have been following my Twitter (@wynneprasetyo) you might have seen some of these before. For catching up sake, enjoy! 1. My necklace hanger. Definitely need more of those! 2. 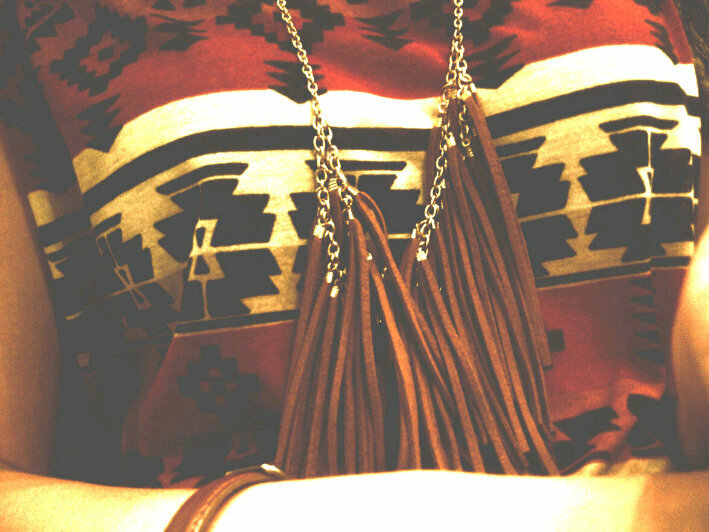 A part of my last Monday outfit. 5. A gifted pocket mirror. Look at how cute that owl is! My girl friend knows best. 6. A pair of flat mary-janes that spoils my feet. 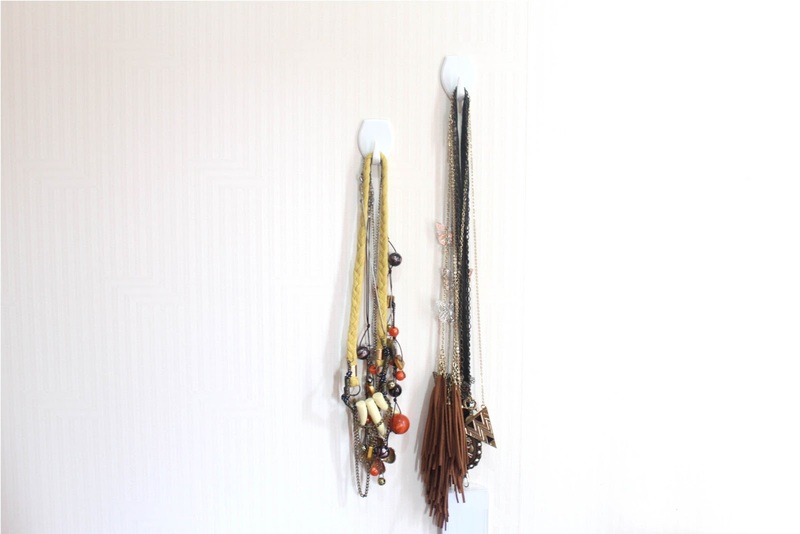 I saw someone on another blog do the same thing on the wall with there jewelry and it is truly such a neat idea! I will definitely be trying that out. Following you now, would love if you follow back. i love ur nail color! and the lace top! and yes, they were really a pro-online shop! I love how they encountered this problem. I love your little owl brooch! What a cutie! I would love it if you'd also check out my lifestyle blog True Blue Abbi and publicly follow me if you like it! 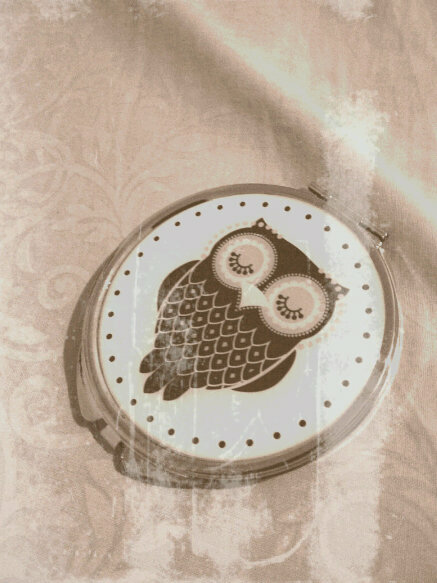 The owl pocket mirror is soooooooo cute! loe all your items my dear! thanks for visit my blog!, i love your, of course i follow you, just hope you follow me back as welL!